Welcome to our school. Copeland Road Primary has a positive ethos and our visitors regularly comment on the friendliness and good behaviour of the pupils. We teach a broad and balanced curriculum, enhanced by a regular programme of enrichment visits and visitors who provide an additional stimulus to learning.. Recent accreditation’s include Enhanced Healthy Schools status, Investing in Children, the School Games Award, School Gold Sport Award and the Silver Modeshift Award. In our last Ofsted in February 2015 our school was graded as a “Good School” in all of their categories! We hope that your involvement with Copeland Road Primary School will be a happy and exciting one for your child and all the family. Our aim is to provide the very best for your child within a caring school where everyone is happy, safe and secure. At Copeland Road Primary School we value each and every pupil and strive for continual improvement. We have high hopes for all of our pupils and, through our challenging, topic based curriculum, we are determined to develop the enquiring minds needed to help them fulfill their potential. We aim to provide a positive environment in which cooperation and teamwork thrive and one which promotes and encourages individual development. We believe that by working closely alongside parents and the community we can develop a fruitful and productive partnership to benefit all of our children. 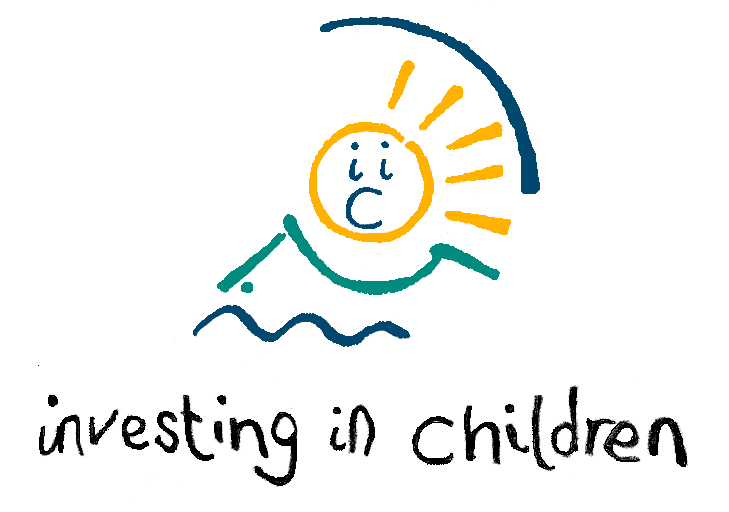 We trust that you will find this website interesting and that it will help you to understand what we are trying to achieve for the children in our care. Have a look at our School Brochure or How We Are Performing as a school. If there is anything else you would like to see on our website, please contact the school.